This lorica (breastplate) prayer is called “Alexander’s Breastplate” because it is between two poems about Alexander the Great in the Welsh Book of Taliesin. The Four Ancient Books of Wales, 1868, p. 557-558. 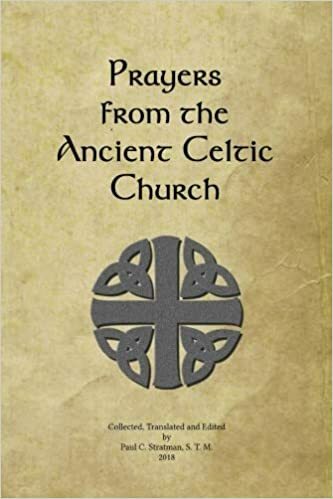 Source of this version: Prayers from the Ancient Celtic Church.